Every day we come across new evidence-based reasons to integrate music into our lives. 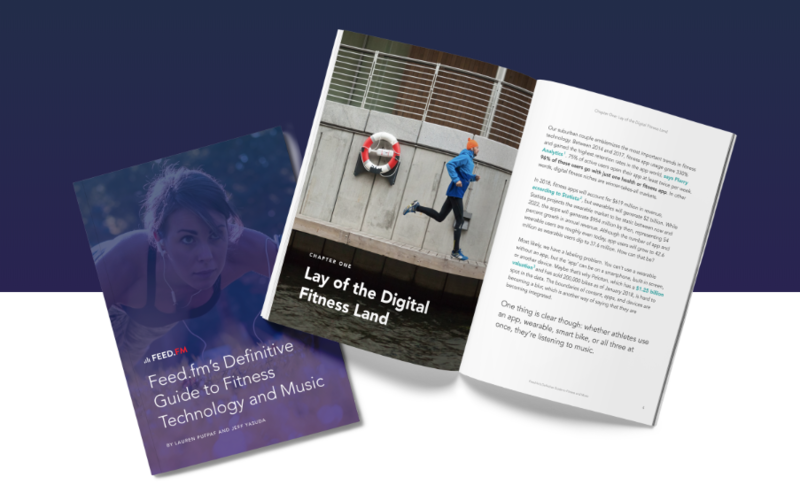 At Feed.fm we’ve spent much of this year working closely with fitness companies to help them improve workouts with music. There is a great body (pun intended!) of work that illustrates the many ways music positively impacts physical exertion, a few key points here. Much of this work is focused on athletes and healthy adults, but what about music’s impact on healing? Musical interventions can play a huge role in health care, from operation rooms to rehab centers to in-home recovery scenarios. There is so much incredible science emerging around the positive impact of music on ailments and healing, so we decided to narrow it down to our top 5 favorites for now. In over 15 studies, researchers were able to prove a drop in cortisol (stress hormone) after listening to relaxing music. One study even compared patients who listened to music directly with patients who took a Valium. Believe it or not, music wins! We have a unique vantage point, as we work with fitness technology companies of all shapes and sizes. Given how competitive the field is getting, everyone we talk to is looking for an edge. We look deeper into ways you can get ahead of the pack and tap into our partners for insights. We asked CEO Jeff Yasuda for some personal thoughts on the space for additional context. See below! 1) What connected fitness trends are you personally excited about? There are thousands of fitness apps to choose from depending upon your interests and physical needs. Moreover, with the increase of body-weight exercises, there’s no need to hit the gym to fit in a great (and quick) workout. Finally, with the improvements in the Wearables and other tracking devices, it’s now super easy to track progress, or lack thereof, by having real-time monitoring of heart rate and movement. 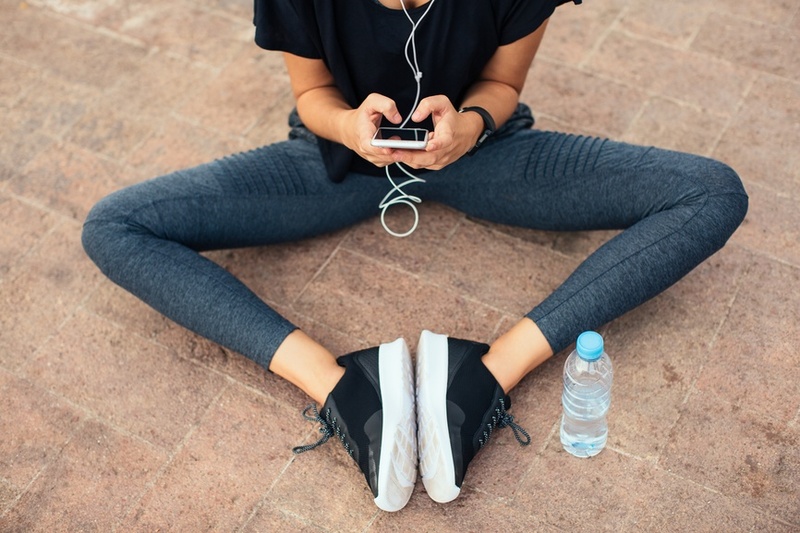 There’s really no excuse to just sit on the couch, so get out there and find your ideal workout app! 2) Do you see any trends in fitness music across partners? We are seeing many of hardware partners begin to explore recurring revenue models. Many hardware partners have begun to experiment or even launching their own content strategy around fitness workouts that can be done in conjunction with the hardware device. Hardware companies face the fundamental challenge that once they sell a device or piece of equipment, it’s often years before the consumer or gym buys another piece of hardware. 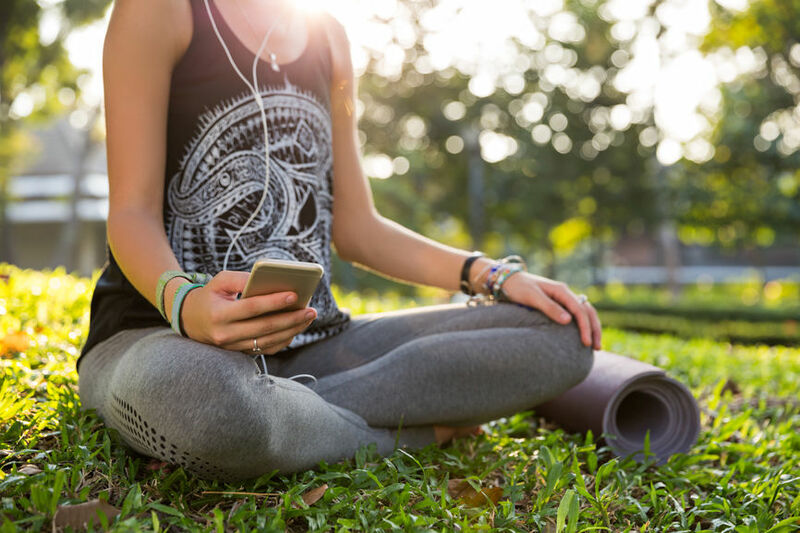 By creating their own content, hardware companies can provide updated fitness exercises and, of course music, that users can subscribe to on a monthly or yearly basis. 3) What do you like to workout to? I typically use my workouts to discover new music. I’ve been working on writing a funk album, so I’ve been exploring new and old albums from great funk bands like the New Mastersounds, Greyboy, and Soulive. In addition, my kids have started to play in bands so I need to keep current with the songs that their bands are playing. Jamming is a blast no matter what the genre or age group with whom you are playing, but playing is about listening first to get ideas and better understand the craft. 4) Why is there suddenly more urgency around dialing user experience for fitness tech? Fitness, like music, is extremely personal. With the myriad of fitness apps out there, sometimes it is difficult to find the right one for you. As a result, fitness companies are working hard to differentiate themselves and provide a unique experience. Sometimes, it’s the workout style. Sometimes, it’s the objective of the exercise. Sometimes, it’s the music. Some companies use hardware and others use a combination of software and workout equipment. There are thousands of choices and more fitness companies appear everyday. So, for these companies, getting the user experience just right for their target audience is of critical importance. We’re announcing our latest product today - Fitness.fm - and I couldn’t be more excited about where we’ve landed. From day one our mission has been to connect businesses to their customers in a meaningful way. We continue to drive those connections for businesses of all shapes and sizes (AI to Retail to NBA Champs) and are excited about all the music innovation happening there. But, as we continue to add incredible fitness companies to our roster, we’ve found that there is a really specific set of needs that we can help meet. A lot of love (and sweat - ha!) has gone in to the Fitness.fm product. Need a break from Drake? Mix up your workout music for more motivation. 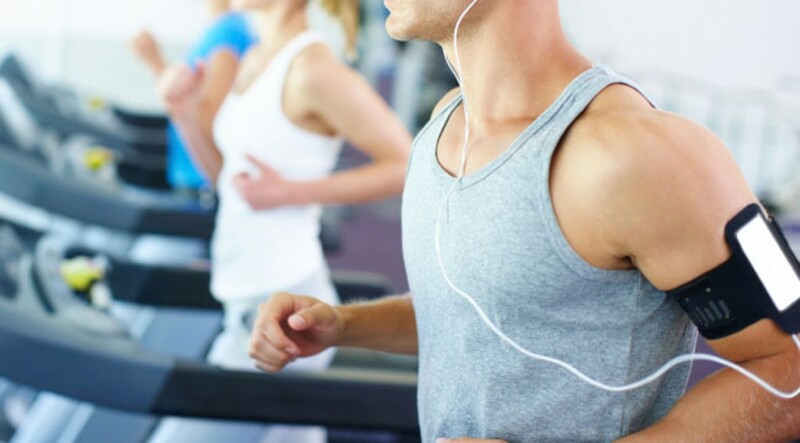 We all know that music is crucial for motivation and performance, no matter what your workout. As we’ve shared, Dr. Costas Karageorghis and other researchers have shown that music distracts from fatigue sensations, meaning that athletes need less oxygen to do the same work when they synchronize their movements to music. If you have music playing as a background soundtrack (not a pace driver), Karageorghis says the ideal tempo range is 120 to 125 BPM for a jog and 140 to 145 BPM for a sprint. If you’re leveraging the beat to help push you harder, then the ideal tempo range is 150 to 180 BPM. Dance/Pop music stations are consistently the number one workout selection for Feed.fm customers, which means we all get our sweat on to Beyonce, Drake, JT and Kanye. And the number one Power Song? Eminem takes the top spot with “Lose Yourself”. But how about a little variety as push into the dog days of summer? Sometimes we all need a change of audio scenery as that extra bit of motivation. We went to our editorial team and snooped around their playlists to find the most surprising songs that get them moving. I’m not saying anything new when citing that music regulation has not kept up with technology or consumer usage patterns. 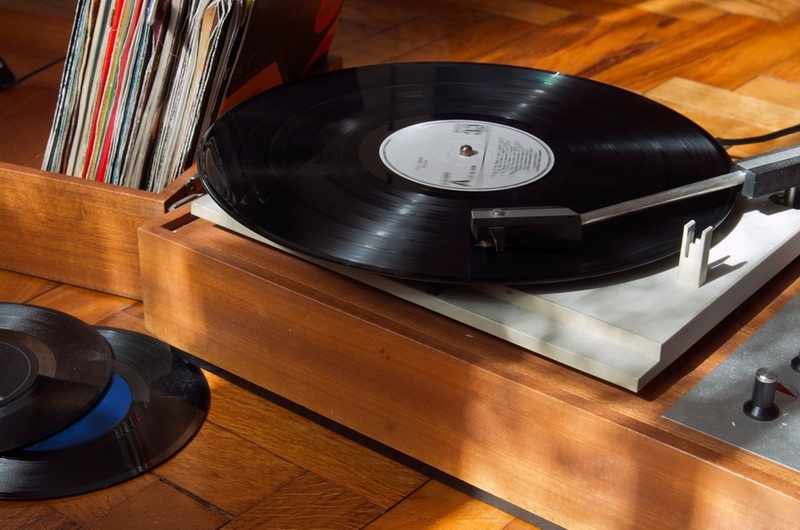 Despite the fact that music has proven to be incredibly effective content for creating long-term customer connections, many product managers and marketers have stayed as far away as they can. This week marked the launch of Warriors Sound, an innovative new media experience powered by Feed.fm. We're proud to be part of the suite of solutions leveraged by the team to keep fans engaged. In a recent article on CNBC, Feed.fm is features as one of the innovation partners for the Bay Area team. "Even with fans plenty engaged, the Warriors aren't sitting still. 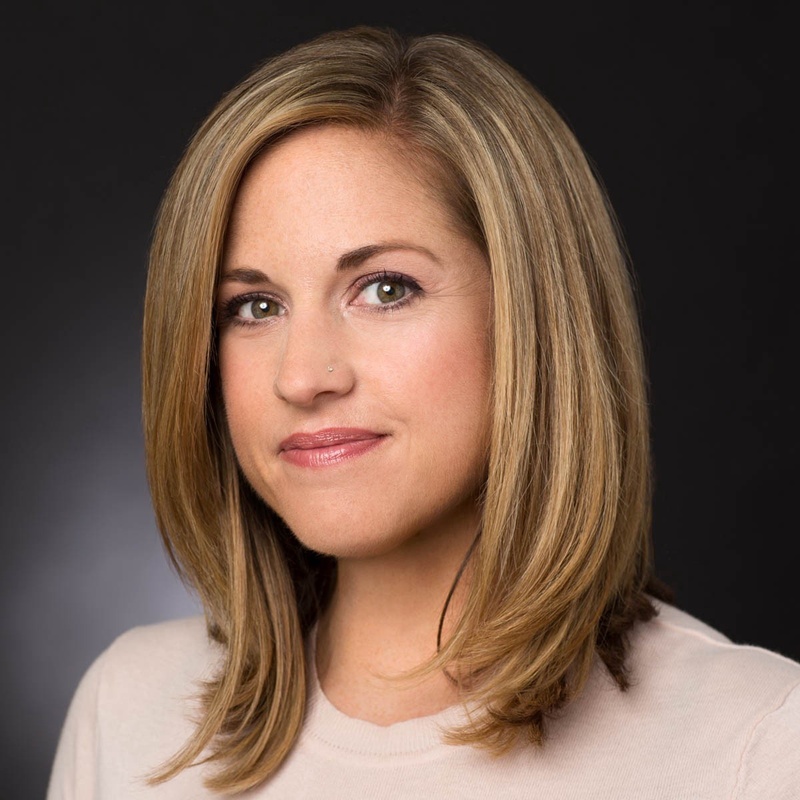 This week, the company rolled out a partnership with a San Francisco-based start-up called Feed.fm to provide additional interviews, analysis and even music from the players' playlists." Check out the full article from CNBC! No question that it’s an interesting time to be a marketer. We need to be equal parts data scientist, lead generator, social media maven, designer, media relations specialist, and customer acquirer. It’s no wonder, then, that I hear a common refrain from other marketers - "Wait, now I have to be a DJ too? My brand isn’t a music brand, why should I think about music as part of my content strategy?” I get it, I do. Since I’m obviously passionate about this subject, I wanted to step back and address it holistically. Music has long been core to traditional advertising, as it helps create connections to an ad, whether it’s via the artist, the lyrics, or the mood created. This holds true for every type of advertiser, not just those that have an obvious connection to music. The same goes for music as part of the content marketing mix. Music creates real connections, and the engagement metrics for music content versus other brand content are always higher. So, why should every brand be thinking about music as part of the mix? Two reasons: every brand wants to connect with young adults (I’ll skip the M word) and music drives quantifiable results.